Children and young people from 8- 18 years of age have the opportunity to attend the PIP Activity Club at Devonshire Primary Academy during school holidays. This club runs every holiday from 10am-4pm and support staff are employed to provide 1:1 support to those who attend. 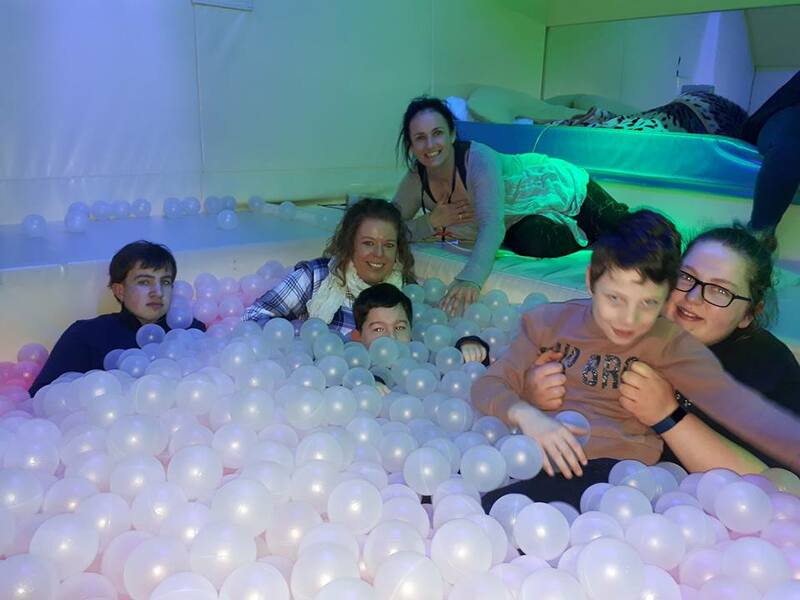 Children and young people get the opportunity to participate in a number of exciting activities inc. arts, crafts, dance, drama, sports based activities and sensory sessions as well as trips out in the local community including The Space Centre, Stanley Park, Bowling and trampolining.